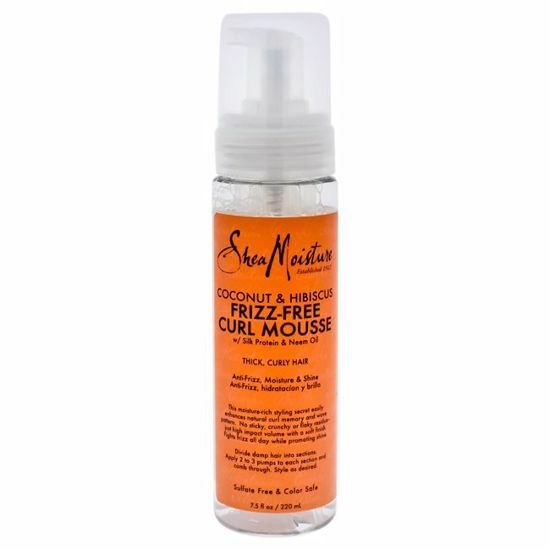 Does your dry, frizzy hair keep you from flaunting your favorite hair style? 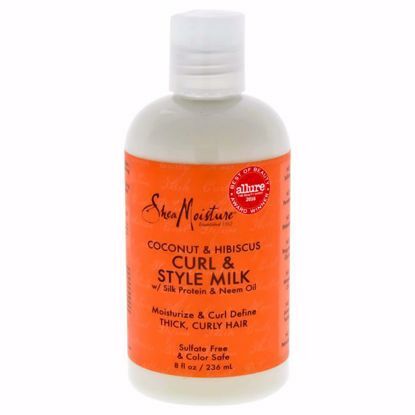 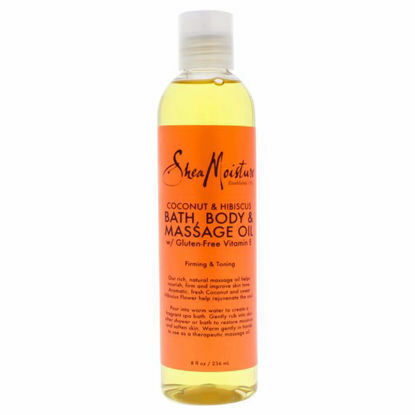 with sheamoistureÆs coconut & hibiscus frizz-free curl mousse you can freely style your hair whichever way you want! 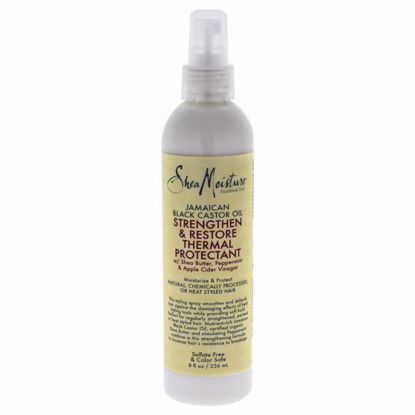 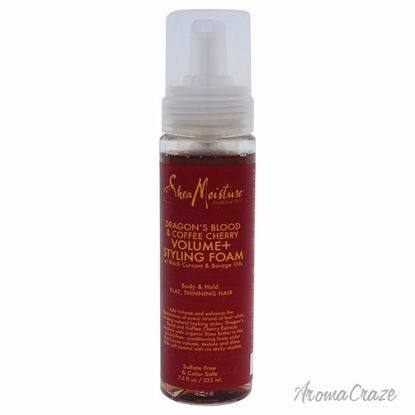 Sheamoisture's dragon's blood & coffee cherry volume + styling foam w/ black currant & barage oils provides body & hold for flat, thinning hair.